The Fleming Horse riding Arena Conditioner will loosen and level the most crusted horse paddocks and riding arenas in one pass to leave a firm level surface with an even depth. 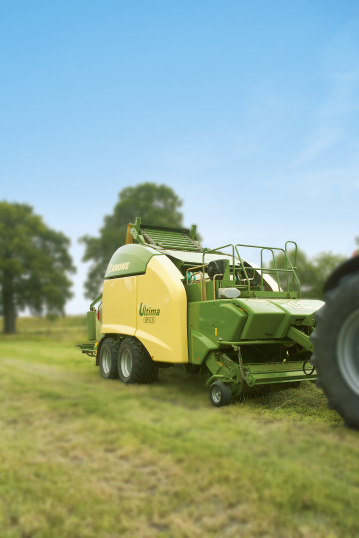 The Arena conditioner is fitted on to the three point linkage and drawn on pneumatic wheels with the depth of the arena harrow set by the top link of the tractor. At 2m wide the Fleming Sandman is a quick and easy way to level your equestrian riding arena, controlling the depth and firmness of the paddock. The Fleming Landleveller is a highly effective machine, ideal for land reclamation. It leaves the ground with a level surface, safeguarding expensive drilling machinery. The Fleming Landleveller is a low cost method of creating a smooth level sand bed. The Fleming Soilmaster is an ideal tool for cultivating the soil for seedbed preparation for crops and preparing new grassland pasture. The 4 cultivating operations in one pass leave a good tilth for seed germination and growth. The heavy duty levelling bar does the primary breakdown and levelling. Requires a minimum of 90 Horsepower. For horse arenas, paddocks, gallops, etc. The Solimaster leaves an excellent finish for horses to work out on. The levelling bar evens out bumps and hollows, while the 2 rows of adjustable tines gyrate while working to loosen the compacted material to the required depth. Any remaining lumps are broken up by the floating breaker boards leaving the heavy duty crumbler to consolidate a firm level surface to the required depth and consistency. The fine control of the tines eliminates the possibility of tearing any underlying membrane. The Fleming Folding Landleveller is a low maintenance implement used for levelling ploughed ground prior to sowing. The process of levelling also safe guards more expensive machinery from becoming damaged due to protruding stones etc. The Fleming Landleveller range can be used for levelling sand menage’s, gallops and for horticultural use as well as being ideal for park maintenance. The Fleming Pallet Fork is made to highest standard possible with a number of uses in mind. The Fleming Pallet Fork has a Heavy Duty clear view German forged industrial suspension frame with a high safety factor. 1.2m x 80mm x 40mm hardened steel toes. A Reinforced Heel for longer life. The Fleming Muck Forks are made to highest standard possible with a number of uses in mind. The Fleming General Purpose Grab is a versatile Muck Fork which is ideal for muck and silage. They are suitable for tractor mounted front end loaders. The Fleming Muck Fork has a Heavy Dut structural box section frame with bushed main beam.